Fire Sprinkler Systems | Fire Sprinkler Installation, Maintenance, Inspection | Fireserv. FireServ provides fire sprinkler services for businesses nationwide, as well as in Canada and Mexico. 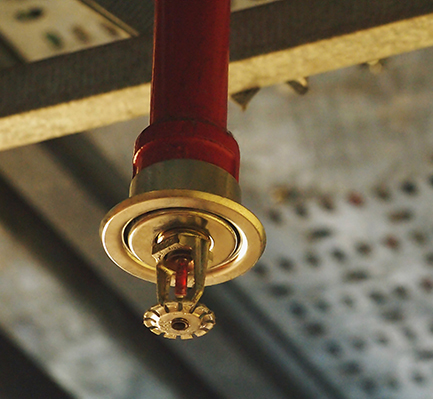 We offer high quality fire sprinkler system design, installation, repair, maintenance and inspections to ensure that your business’ locations are all compliant with local, state, and national fire safety codes. With an extensive affiliated national Customer Care Agent network, FireServ is prepared to manage the fire protection requirements of any multi-location business nationwide. By utilizing our affiliated national Customer Care Agent network, we can guarantee that all fieldwork is performed by factory trained and licensed technicians who can give you the best recommendations for each of your locations. We make sure that you do not incur any excess costs for your fire protection systems. Our goal is to get your premises compliant with all applicable codes, and protect your people and premises from fires and other emergencies. FireServ experts are among the most knowledgeable in the industry when it comes to fire protection and life safety systems. Contact FireServ today to speak to one of our reps about your business’ fire protection needs. 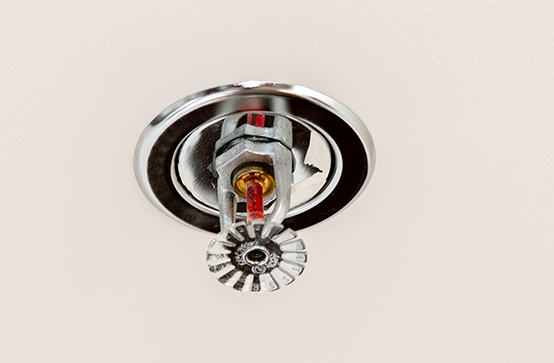 FireServ agents can perform all fire sprinkler services that your business might require including, inspections, preventative maintenance, and installations. We provide thorough reporting and will provide you as well as any local authorities having jurisdiction with all necessary paperwork. 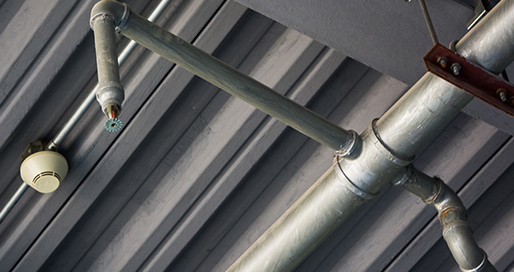 We perform periodic testing of sprinkler systems and repair components as needed. Call us at 800-567-5740 to learn more about fire sprinkler systems, and other fire protection compliance services your business can benefit from by choosing FireServ.